Having leaked many of the headliners via potato, Truck Festival have released details of the first wave of artists for this year’s edition. 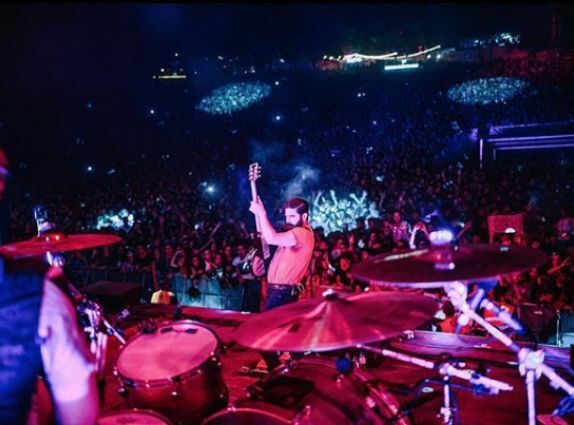 The line up includes local legends Foals twelve years on from their last appearance at the festival where they played an iconic show in The Barn. Thursday will see punk duo Slaves top the bill, having recently performed their biggest headline show to date at London’s Alexandra Palace. Friday will see 2018 Mercury Prize winners Wolf Alice headline the Main Stage, this will be one of the band’s few festival appearances this year. Closing the festival will be indie giants Two Door Cinema Club - who like Foals and Slaves have previously featured at the festival. Other artists performing are pop punk royalty You Me At Six, recent BRIT nominees IDLES, heralded indie-pop singer Kate Nash, South London five-piece Shame, The Futureheads – who recently announced their first album in 7 years, four-piece DIY indie/punk Martha, partypop-rock festival titans Don Broco and many more. 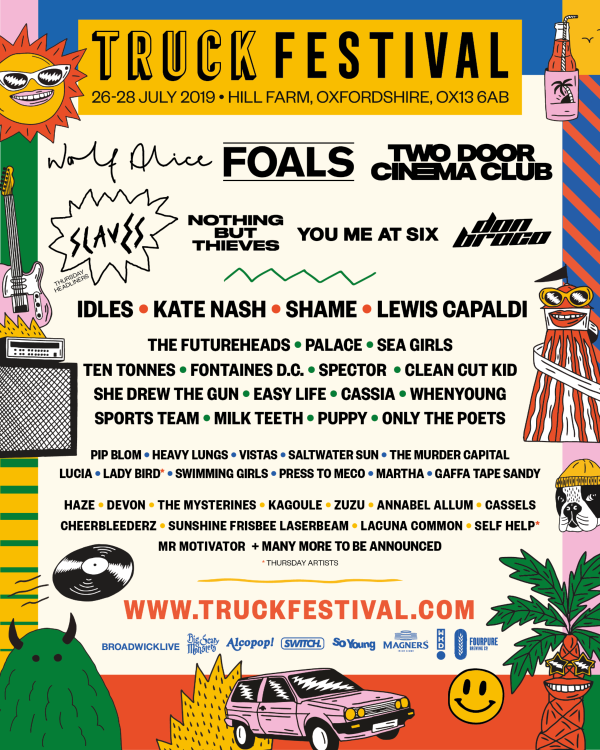 Truck Festival takes place from Thursday 25th - Sunday 28th July at Hill Farm, Steventon.